Under cabinet lights are very easy to install, as they need only an unused area beneath your cabinet, and can add immeasurably to the charm of your kitchen. 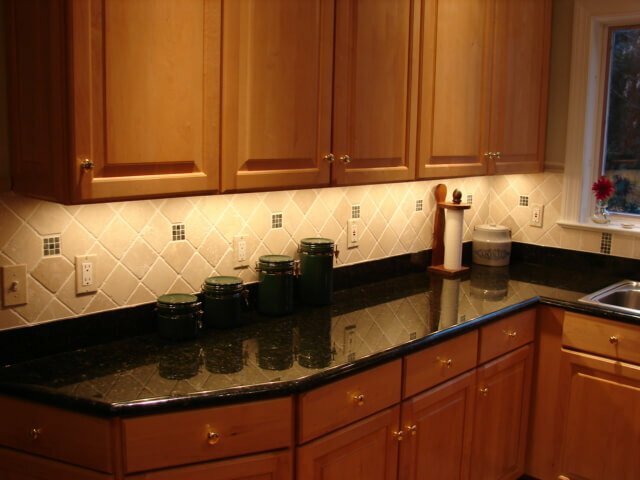 Under cabinet lighting is an excellent way to illuminate the busier surfaces of your kitchen, especially if they are placed under the cabinets. If you don’t use under cabinet lighting, you will find out that there is simply not enough light in your kitchen to eliminate cabinets’ shadows cast down on the countertops. There are two kinds of under cabinet lighting – plug-in and hardwired. This kind of lighting is very easy and simple to install, as it only requires an unused outlet nearby. Just fix it under a cabinet, plug the unit into an outlet and you’ll get the lighting you need. This solution is satisfactory when you have to illuminate only a small area, but it starts to fail when you want to install under cabinet lighting in the entire kitchen. Then the number of exposed wires grows rapidly along with the amount of switches you have to operate in order to turn on all the lights. In such cases, hardwired under cabinet lighting becomes a much more reasonable alternative. It has no exposed wiring and can be operated by only a single switch. The entire under cabinet lighting system is centralized and tapped into one power source. 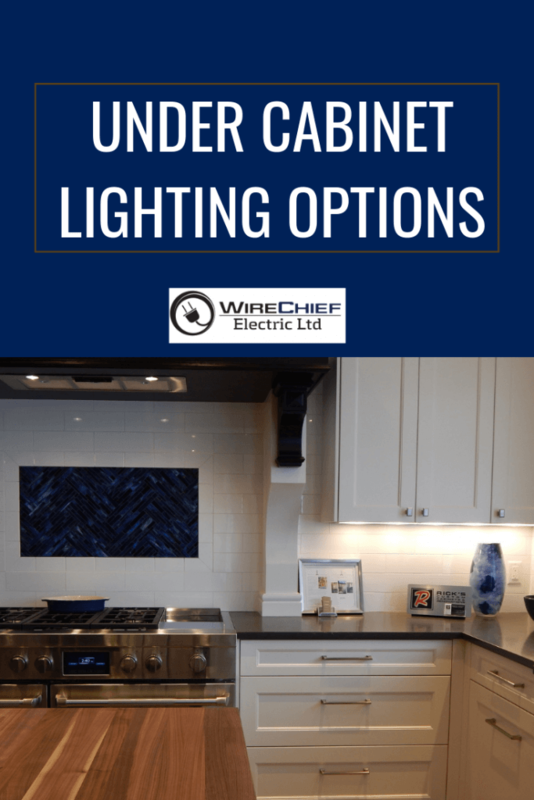 The installation process will usually require you to hire an electrician but the effects are rewarding – after you install hardwired under cabinet lighting, turning the lights on or off will be way more comfortable than running to several plug-in light sources. Remember this, when you decide to install under cabinet lights yourself, you simply have to know and understand exactly what is that you are doing. Electricity is by no means a “hit or miss” game and the results of installation mistakes can vary from permanently turning off the lights in your house to serious injuries.